Direct mail, email, phone and mobile—all timed together. Complete data management, from list acquisition to variable data programming. Commercial printing that pops off the page. To us, direct mail is about results. We have the data, the technology, and the experience to save you time and money—and make your message heard. DirectFX Solutions is a nationwide, full service direct mail partner headquartered in Memphis, Tennessee. Our growth is fueled by recruiting the most experienced and talented staff and continuously keeping ahead of the industry's tech curve. We are united by our belief that the customer must come first. We can reach them. Our job is about 40% printing but 100% marketing. We look at the industry from a holistic view that considers not just today's mailing but tomorrow's email and next week's phone call or text message. We deliver integrated mail, email and mobile marketing campaigns. How much do you know about your audience? To us, clean reliable data is not just potential customers, it's a blueprint for how to make those customers happy and achieve the highest response rate. From data acquisition and integration to total personalization through variable data programming, our data managers are empire builders. Your vision, brought to life. Your printer needs to work for you, not against you. 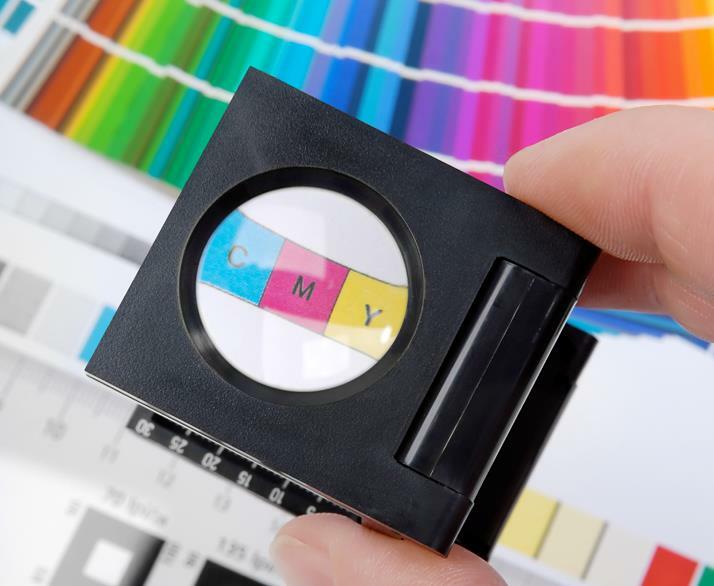 We use the most impressive printing technology and creative professionals to take away all boundaries on what you can put in front of the customer. From design to finishing to fulfillment, what you dream is what you get. One partner who does it all. Whether you're a local business with local needs or a global institution, we can build your campaign intelligently and manage it at every stage. Count on us for experienced, attentive project management. From gaming and entertainment to colleges and universities, boutique ad firms to nationwide banks, we make sure your voice is heard. How do you fill a casino every week? Direct mail can send a crowd through your door—or it can end up in the trash. At directFX Solutions we have the experience to make sure your campaign is a full house every time. How do you get the right offer to the right individual? Financial offers are highly individual. For an offer to have traction, it has to speak to a consumer’s personal financial situation. It has to grab them. They will remember why they care. Non-profit marketing is about relationships. Effective direct mail needs to remind people of those relationships and draw them closer to your organization. How do you get the brightest minds? Recruiting matters. At directFX Solutions we know that getting the best minds is what matters, because we took only the best for our direct mail marketing team. We make your vision come to life. Direct mail is powerful—when it’s done right. At directFX Solutions we have the expertise and innovative attitude to make any campaign a success. If your business has a message, let us give it a voice. directFX Solutions is the partner you can count on!